Our funeral plans have always provided peace of mind that your loved ones are protected from unexpected costs and uncertainty about your final wishes. 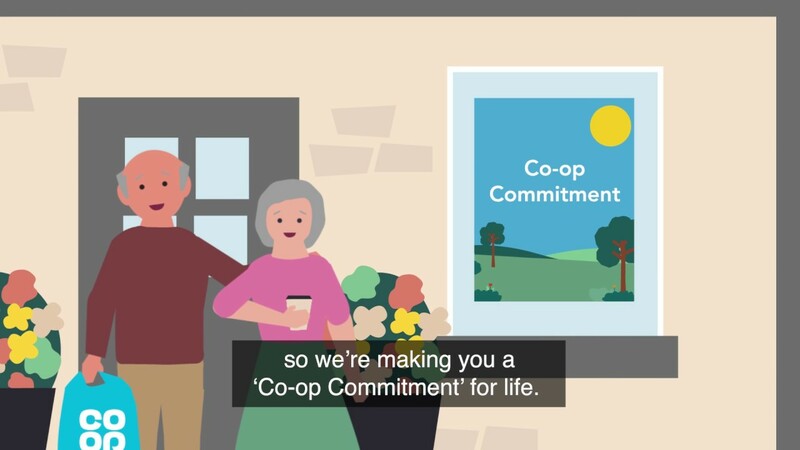 So it's reassuring to know that if you choose to pay in instalments over 2-25 years, your plan will include our unique Co-op Commitment. So you can take a plan out over 25 years and not worry about what would happen if you die before you finish paying. *Your funeral must be arranged and carried out by one of our Funeral Directors. See our terms and conditions for more information. You may also read our Key Features Document. Fully guaranteed plans from just £3,295. Or you can call our Funeral Planning Team on 0800 088 4872.